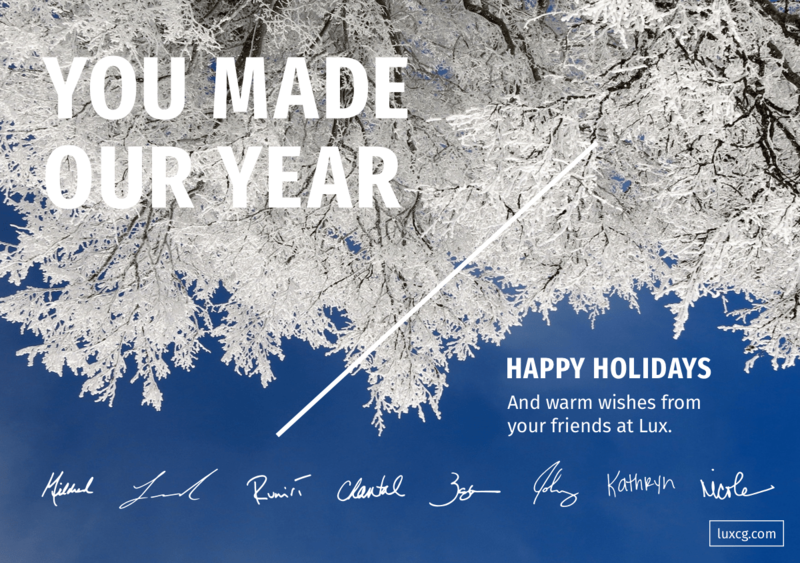 Lux Consulting Group, Inc. » Happy Holidays! Happy holidays to all our clients and partners! You made our year. Thank you! – Leonard Boyd, Senior Staff, and everyone at Lux.